Over the next couple of months we’re filming masterclasses for CAT Publications at The Mermaid on the banks of the Thames at London Blackfriars. These M&IT (Meetings & Incentive Travel) Masterclasses cover various subjects aimed at the event industry as part of their continual professional development – and our video production services are now helping to bring them to a much wider audience. Filming masterclasses… what’s the point? 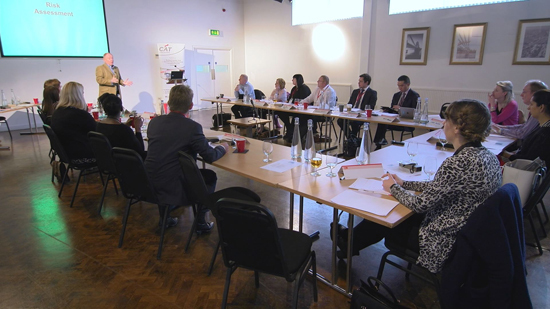 Due to their popularity and high level of interaction, spaces on the M&IT Masterclasses are limited to ensure that each delegate comes away better informed and more capable in their role. Filming masterclasses not only provides CAT Publications with a permanent record of these events but, more importantly, also enables them to distribute the segmented films throughout the year on a pay-per-view basis for those unable to attend in person. Of the many other benefits to filming masterclasses, the two which are most highly valued by Video Artisan’s clients are video’s consistency and ease of use. Once recorded and edited, a video will deliver exactly the same content, and impart the same knowledge, every time it is watched – regardless of the performance of the trainers. This leaves little room for misinterpretation and ensures viewers are only receiving correct and valuable information. The wide acceptance of video as a communication medium, and the variety of platforms on which it can be delivered, also make it ideal for any business or organisation to incorporate video into their training material output. This includes CAT Publication’s pay-per-view model – but is equally suitable for delivery over private intranets, open platforms such as YouTube (paid or free) or by direct release on physical media such as DVD or USB drives. Filming Masterclasses – DIY or Hire-in? Creating a video recording of your training event can be very straightforward and virtually cost-free if you choose to go down the DIY route. However, producing highly-valued content which is easy for your audience to watch and hear is a lot more challenging – and if it fails in these respects then it’s effectiveness as a training tool is very much depleted. At the very least your presenters will need to be properly mic’d up – with additional microphones used to capture audience interaction and feedback. Whilst one main camera is fine for single-presenter seminars, using additional cameras will help to show audience reaction, achieve continuity when editing and ultimately make your content a more professional and easy to watch. Your audience will also expect to see any slides, charts, illustrations or PowerPoint presentations full-screen, so any DIY effort will have to include the ability to insert these into the live video content, add captions and finally output the programme to a format which can easily be delivered to your audience. The challenges of filming masterclasses are various but by using an experienced video production company you can create compelling learning material with the minimal amount of investment and virtually no special adaptations to your training materials. In this instance, Video Artisan have been able to offer a very competitive solution using a ‘two-camera single-operator’ set-up coupled with a fast post production turnaround – enabling CAT Publications to release their films to market in the most profitable and efficient way. 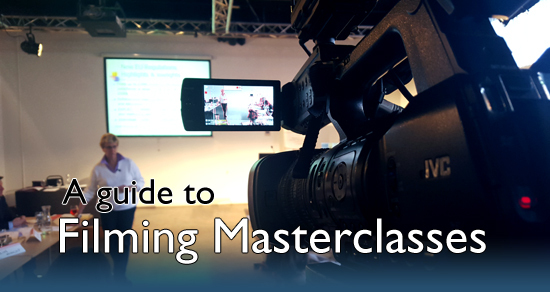 Could you benefit from filming masterclasses? CAT Publications are renowned for putting on highly-focussed seminars and workshops aimed at Corporate, Association, Agency Event Organisers and Event Suppliers and on key subjects including Data Protection, Health & Safety, Venue Contracts and Social Media. The M&IT Masterclasses are delivered by a team of specialist presenters who share their knowledge of relevant legislation and best-practices within the event industry. See a list of their upcoming events here. 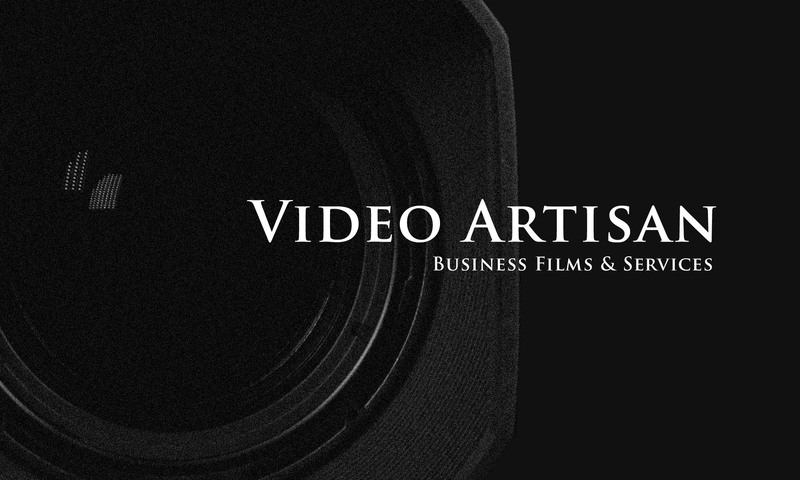 Video Artisan work with CAT Publications on a number of events throughout the year including producing the highlights films for the M&IT Awards and the M&IT Agency Challenge.